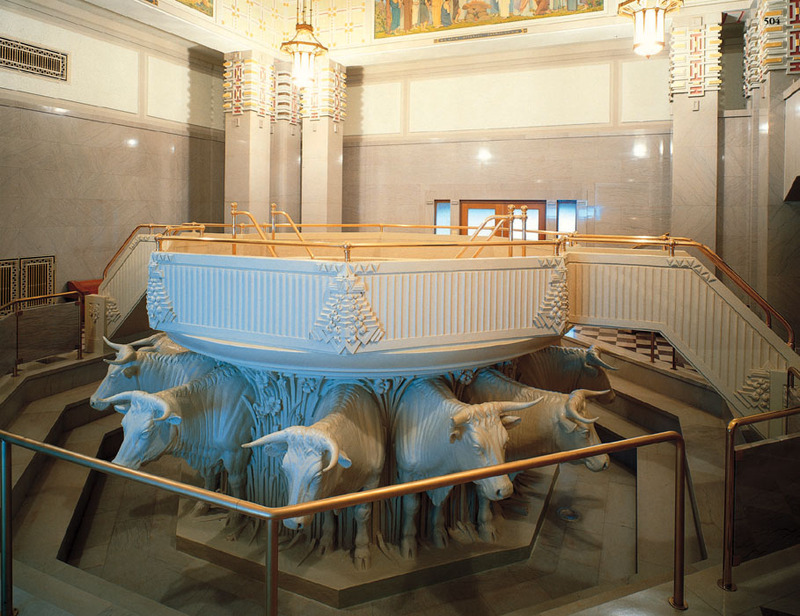 When a common name like John Smith comes up for proxy ordinance work in the temple, how do they know on the other side which one is intended? There are hundreds with the same name in the Spirit World. I’ve heard that those being served have the privilege of coming to the temple to watch the ordinance being done for them. So how do they know? While this may seem like an impossible task to our mortal eyes, much like finding a needle in a haystack, you need to remember two things. First, the Shepherd knows His sheep. He knows each of us by name. Second, God is a God of order. He has established a system of order in genealogy and temple work as well. Members who wish to do work for the dead must have a certain level of knowledge about a person to identify him. Take John Smith for example. 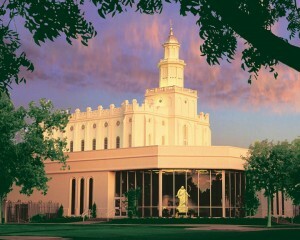 We can’t just take the name “John Smith” to the temple. If we want to do his work, we need to have at the very least, an idea of his birth or death date. If we have further information, as to locations, parents, and/or spouse, that is even better. With such a common name as John Smith it is possible that you could find two John Smiths born on the same day and the same location. It is also possible that this assumed duplication, is an error on our part. These sorts of questions we have to leave to Heavenly Father. As His work here on this side of the veil is “a house of order”, so we must assume it is “a house of order” on the other side as well, only remember Robert they have access to information we do not. So I feel confident they are able to sort these things out, even if we, in our mortal blindness, do not always understand how. What does it mean to turn the hearts of the children to their fathers? 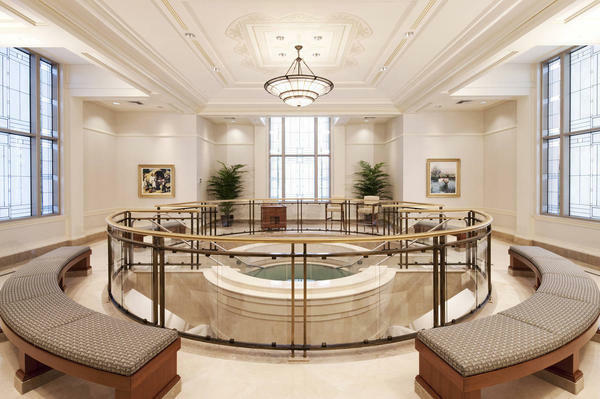 Proxy baptisms How can I help my family become active in the Mormon Church? 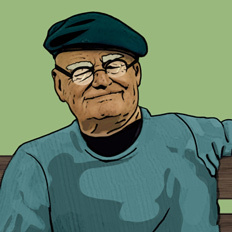 Why does someone have to wait one year to receive endowments after they die?